Time to finally release your inner moji! We’re excited to announce that we’ve deployed Ethmoji on the Ethereum Mainnet and are ready to show it off to the world in our first public beta. Ethmoji is the first blockchain game that lets you build your own customized, provably unique digital collectibles. We call this “composing”. 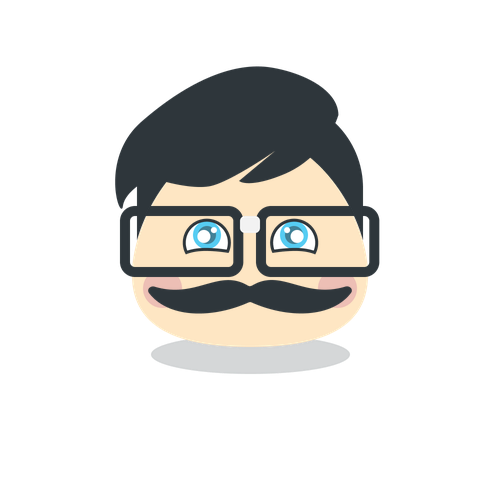 Each Ethmoji consists of a set of layers: for example, a base layer, a set of eyes, a nose, a hat, some hair, and glasses. You compose an Ethmoji by assembling these layers together. When you’re happy with your creation and wish to take ownership over it, you pay royalties to each of the owners of the various layers in your composition. As an example, let’s look at an Ethmoji named Albert. Albert consists of 7 layers (shown below). When Albert was born, the creator paid a “royalty” to each of these layer owners. This was the “composition price” for creating Albert. 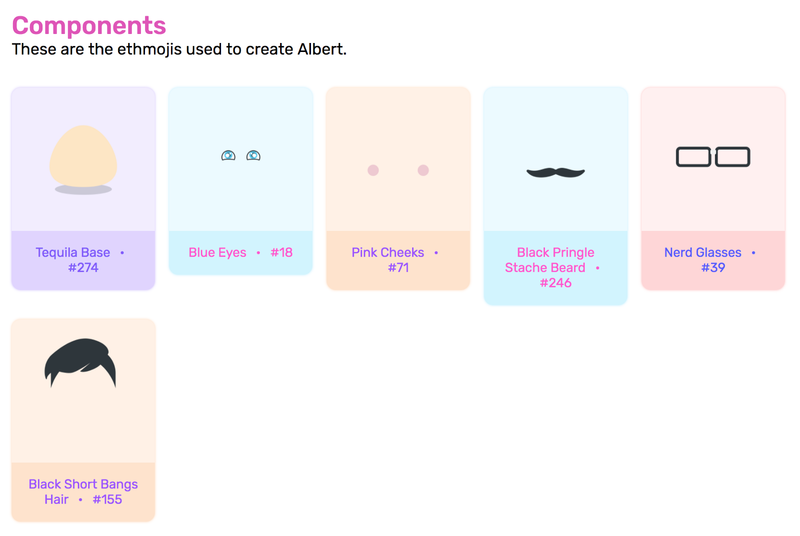 Importantly, once someone creates Albert, no one else can create an identical Ethmoji. A snapshot, or “hash” of the final composition is posted to the Ethereum blockchain. This allows the blockchain to enforce the uniqueness of every single Ethmoji displayed on the Ethmoji site. It also means that we (the creators of Ethmoji) can’t ever change your Ethmoji after they’re created! Done building? Make it your avatar. Once you’ve built your Ethmoji and it’s unique existence is solidified on the Ethereum blockchain, you can give it a name. What’s more, one lucky Ethmoji in your collection can be your own personal avatar. Any site that uses Ethmoji will display it as your profile image. 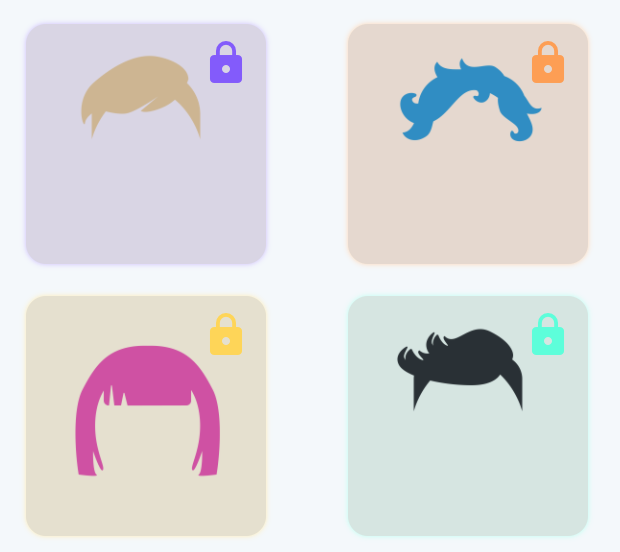 For the beta launch, Ethmoji serves as your profile image in your OpenSea account, but there are more partner sites in the works! Own a piece of it. When composing, you may notice that some of the Ethmoji layers are locked. This means that they’re currently for sale, and can be bought for some amount of ETH. If you buy a layer, you’ll “unlock” that layer for the rest of the community. This means that people can start using that layer to compose new Ethmoji, and every time someone uses that Ethmoji layer to compose a new Ethmoji, you’ll get paid a royalty. You decide what that royalty price should be, so choose wisely! If you set your royalty price high, you may earn more per composition. But set it too high and you may lose some valuable customers! The Ethmoji beta will take place on the Ethereum mainnet with our live smart contract. We’ve done a formal security audit of our Solidity code, so we don’t expect any need to redeploy our contract. In other words, the plan is that anything you create in our beta will live on when we do a broader launch! New layers: Get ready for more hair, arms, legs, and a host of rad new accessories. More integrations: We’ll be integrating Ethmoji avatars into more platforms, so you’ll be able to use them across the decentralized web. Royalty trackers: For power users, see all the royalties you’ve earned from folks who compose using your base Ethmoji. We hope you’ll give Ethmoji a try and welcome any feedback you have. Feel free to join us on Discord, we’d love to chat with you.